Born in Peoria on Dec. 1, 1936. Ordained May 31, 1964. Parochial Vicar, Cathedral of Saint Mary of the Immaculate Conception, Peoria 1964. 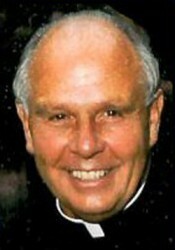 Pastor, St. Peter, Peoria 1987; Rector, Cathedral of Saint Mary of the Immaculate Conception, Peoria 1987. Assistant Campus Minister, Bradley University, Peoria 1972. Campus Minister, Bradley University, Peoria 1973. Vice Chancellor 1967. Graduate Studies at Fordham University 1969. Assistant Director, Office of Christian Worship and Music 1987. Director, Office of Christian Worship and Music 1979. Leave for Work Outside the Diocese 1990. 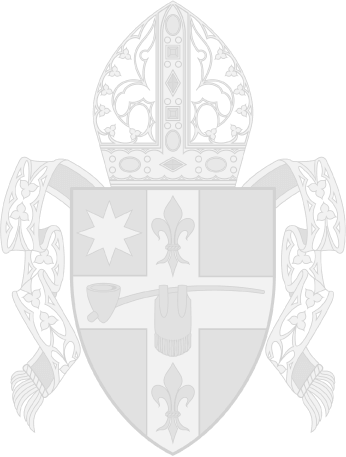 Released for service in the Archdiocese of Chicago 1994. Return to service for the Diocese of Peoria 2002. Senior Priest Status 2006. Serving with Cross International Catholic Outreach 2007.